An unidentified boy was struck and killed by a freight train Friday evening in the city’s Olney section, police said. The incident occurred around 6:30 p.m. near Mascher Street and Tabor Road, said Chief Inspector Scott Small. The boy, described as being 15 to 13 or “maybe even younger,” was wearing a maroon Polo shirt and tan khaki pants, which is consistent with a school uniform, Small said. He was pronounced dead by medics at the scene at 6:40 p.m.
A witness told police that two boys were attempting to cross the railroad tracks and one was hit by the CSX train, Small said. The other boy ran away. 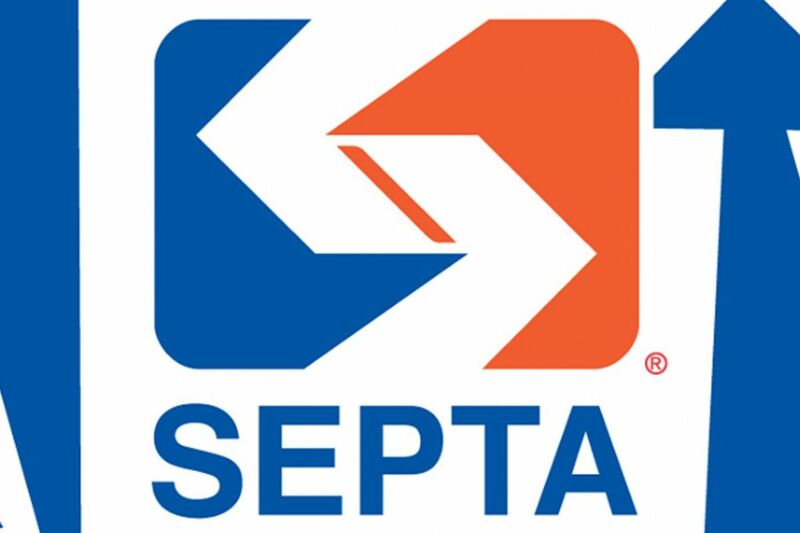 About an hour earlier in a separate incident nearby, a SEPTA train was struck by an object thought to be a bullet. Police said the projectile left a dent on the outside of the Fox Chase Line train. SEPTA later said it was believed the object was a rock. Service on the line was suspended for the projectile incident and remained suspended while police investigated the death of the teen.